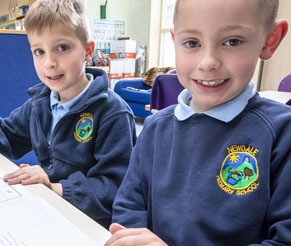 At Newdale, our phonics programme is underpinned by the Letters and Sounds programme. 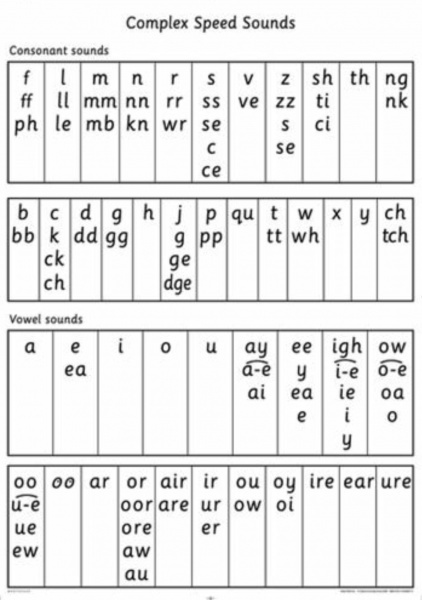 Children are taught at a stage appropriate to them and this allows them to understand how the sound of each letter (phoneme) links to the way in which that letter is written (grapheme). 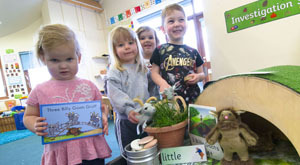 In EYFS (Reception) and Key Stage One, all pupils take part in a daily phonics session, building on and extending their knowledge. They are taught to blend words together and read/ spell tricky words, which are the ones we cannot sound out. In Key Stage Two, our pupils have a daily spelling session following the Read, Write Inc. Spelling scheme. This is a robust and systematic programme which reflects the requirements of the New National Curriculum. Every child is given a spelling list that is sent home in preparation for a spelling test later in the week. To read more about how Phonics is taught at Newdale, please see the Phonics at Newdale Policy on the School Policies page. Each class has a phonics display board as above to refer to in lessons. These sound charts help the children with both their reading and writing. 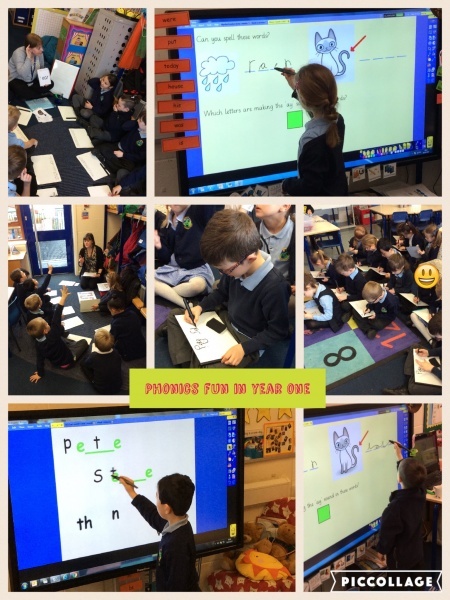 Year 1 Phonics Screening Tests. Here you will find some video’s to help support your child at home prior to the Year 1 statutory Phonics screening tests. This video gives information to explain what the test is and how it works. Information provided in this video was sourced from www.twinkl.co.uk. What are the Phonics Sounds? 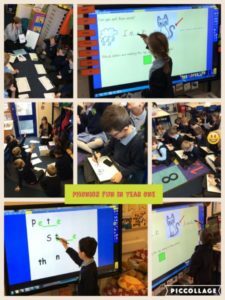 This video shares the graphemes/phonemes and rhymes we use here at Newdale Primary to help the children to remember each sound. As a school we use the Read, Write, Inc. approach which is included in the video. More detailed information provided about the Read, Write, Inc. programme and information for parents about phonics can be found at http://www.ruthmiskin.com/en/parents/. What happens during the Phonics Screening? This video shows an example of how the screening test is carried out. Each child will sit the test individually. It is not a timed test, so the children will be allowed a comfort break as required. The example test shown in the video is an archive test from the DfE. This video shares a selection of split digraph words (otherwise known as ‘magic e’ words) being decoded by children. This is often one of the aspects that the children find most challenging and is worth revising frequently. 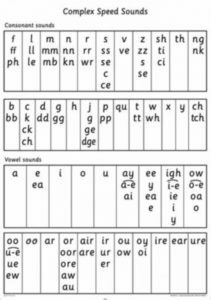 It demonstrates how the silent ‘e’ at the end of the word changes the medial vowel sound. We hope that you have found these videos useful in supporting your child at home. If you have any other questions about the tests, please do speak to your child’s class teacher who will be happy to provide you with more information.